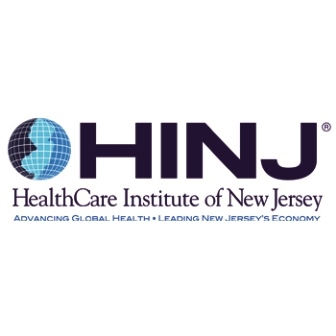 New Brunswick, NJ, July 8, 2014 ― The HealthCare Institute of New Jersey (HINJ) has announced new officers of its Board of Trustees as well as the leadership of its Steering Committee. Craig B. Bleifer, Vice President, General Counsel and Secretary, Daiichi Sankyo, Inc., has been named Chair of the HINJ Board of Trustees. Mr. Bleifer succeeds Kevin T. Rigby, U.S. Country Head Public Affairs, Vice President Public Affairs, Novartis Pharmaceuticals Corporation. Mr. Rigby will continue to serve on the Board. Mr. Bleifer, who previously served as a Vice Chair of the HINJ Board, is responsible for the oversight of Daiichi Sankyo’s Legal Affairs, Intellectual Property, Commercial Regulatory Affairs, Government Affairs and Public Policy, and Public Affairs departments. Mr. Bleifer and his team support commercial, clinical and corporate activities in the U.S. and globally. Since joining Daiichi Sankyo in 2000, Mr. Bleifer has helped secure the organization’s commercial presence in the U.S. by establishing the Legal Affairs Department and helping launch the company’s entire line of nine fully commercialized products. Prior to the merger of Daiichi and Sankyo pharmaceutical companies in 2005, he served as the first in-house lawyer for Sankyo Pharma, Inc. and its predecessor, the Sankyo Parke-Davis joint venture with Warner-Lambert. 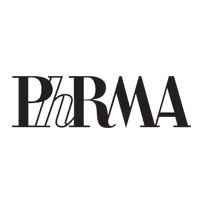 In addition to his service on the HINJ Board of Trustees, Mr. Bleifer is a member of the Pharmaceutical Research and Manufacturers of America (PhRMA) Law Section Executive Committee. 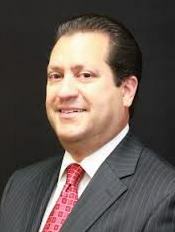 Mr. Bleifer began his career as an attorney litigating cases in New York and New Jersey. He managed product liability, contract and environmental cases and also represented pharmaceutical companies on regulatory and legal matters. Mr. Bleifer received his Juris Doctor degree from New York University School of Law and received his B.A. in sociology from Vassar College. Yin C. Becker, Vice President, Communications, Public Affairs and Strategic Marketing, Stryker. Raymond Sacchetti, Senior Vice President, U.S. Access and Government Affairs, Bristol-Myers Squibb Company. 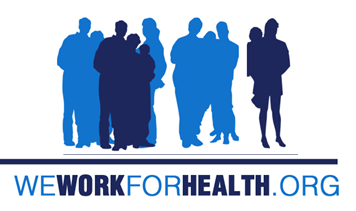 In addition, Jeffrey S. Sherman, Senior Vice President and General Counsel, BD, continues to serve as Treasurer, and Lisa M. Goldman, Executive Director, U.S. Oncology Ethics & Compliance, Novartis Pharmaceuticals Corporation, continues to serve as Board Secretary. HINJ also announced that Wendy M. Lazarus, Director, Government Relations and Public Affairs, Pfizer Inc., is the new Chair of HINJ’s Steering Committee. Ms. Lazarus, who has served as Vice Chair, succeeds Sarah G. Kan, Associate Director, State and External Affairs, Novartis Pharmaceuticals Corporation. The HINJ Steering Committee’s new Vice Chair is Christopher Badgley, Senior Director, Public Policy and State Government Affairs, Daiichi Sankyo, Inc. Founded in 1997, the HealthCare Institute of New Jersey (HINJ) serves as the voice for the state’s life sciences industry. HINJ seeks to expand patient access to the most innovative biopharmaceuticals and medical devices and promote awareness of the industry’s impact on New Jersey’s quality of life and economic well-being. In 2012, HINJ member companies’ economic impact in the state exceeded $26 billion, according to HINJ’s 2013 Economic Impact Report. 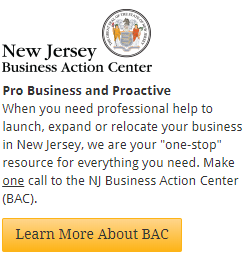 To learn more, please visit HINJ at www.hinj.org or follow us via Twitter @ HINJ_ORG, Facebook @ HealthCareInstituteofNewJersey or YouTube @HINJNJ.